Tickets are $12 and can either be ordered online at LineRocket.com or on the night of the event on a “FIRST COME, FIRST SERVE” basis. If you want to help us make an even bigger impact at GSFF, vote by casting your e-ballot for TEMPTED as favorite film via text to 51684! See the Garden State Film Festival e-ballot video for all instructions. Remember that TEMPTED’s special number is 351! 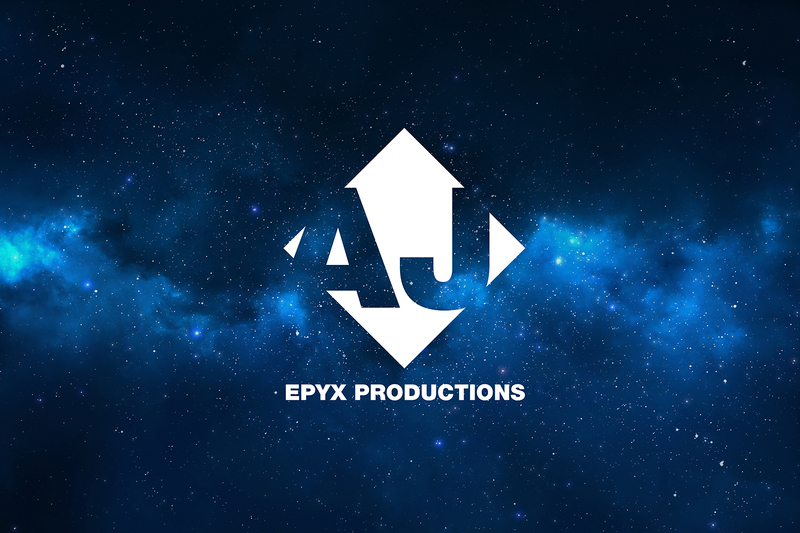 All New Website for AJ Epyx!